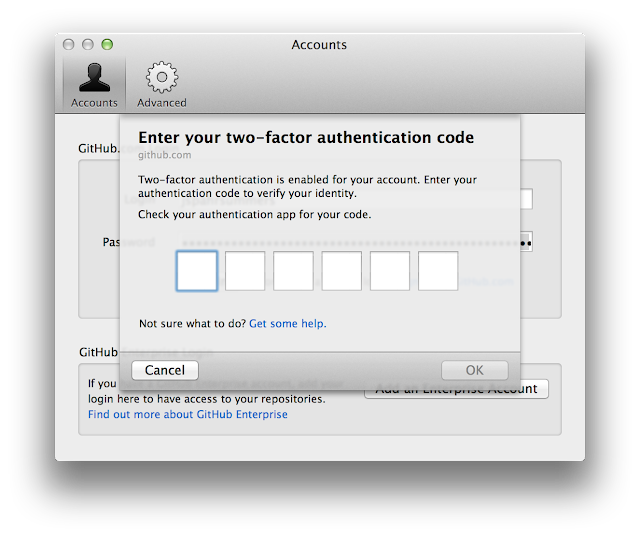 Code repository GitHub offers two-factor authentication to beef up security around its users’ accounts. Github is a coding repository where developers used to build their projects projects that may turn out to be valued knowledgeable assets. 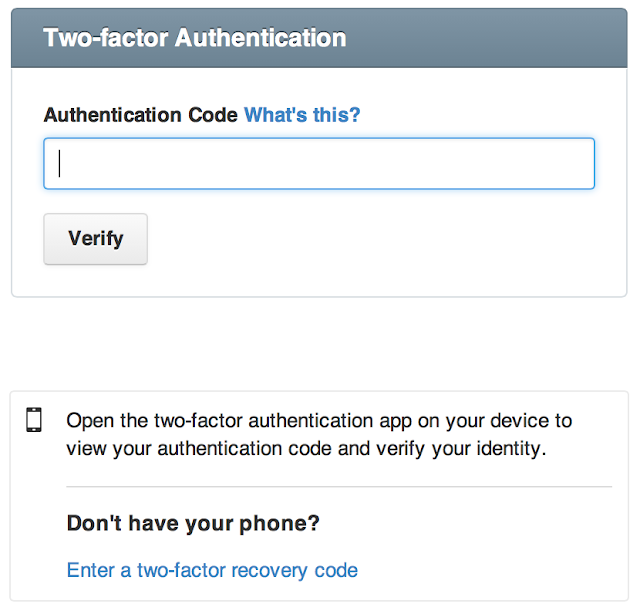 Two-Factor Authentication adds another layer of authentication to the login process, Now users have to enter their username and password, and a secret code in the second step, to complete the sign in. If a hacker manages to steal a user's credentials through phishing or trojans, cannot do anything, as they do need a second key to enter. “We strongly urge you to turn on 2FA for the safety of your account, not only on GitHub, but on other websites that support it,” the company says. This two-factor authentication for Githu can be turned on in your account settings. GitHub hit 3.5 million users’ landmark along with 6 million repositories deposited on its 5th anniversary in April. Two-factor authentication can protect you from phishing attacks, where hackers try to trick you into giving over your information. For receiving the second authentication factor, users can either choose to receive it via a text message or can use dedicated authentication mobile app i.e. Google Authenticator for Android/iPhone/BlackBerry or Duo Mobile for Android/iPhone or Authenticator for Windows Phone 7.